You can Lets you transfer all of the information from first curve deformer to its parent Offset node. This is useful for a legacy scene created using Curve deformations where the Offset's position has been placed far away from the drawing to make sure it doesn't affect the drawing's deformation. You can bring back the offset and give it the first curve's position. 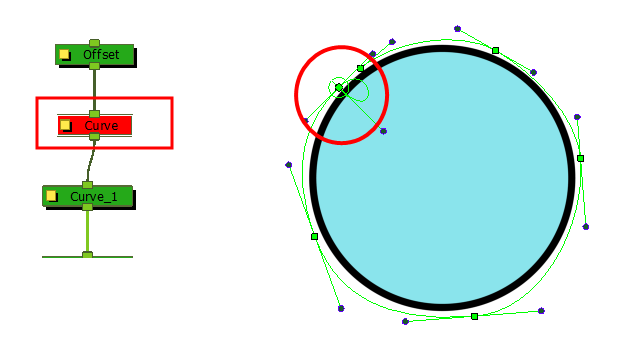 The Envelope deformation lets you animate the offset of each curve separately. The offset no longer needs to be placed far away. 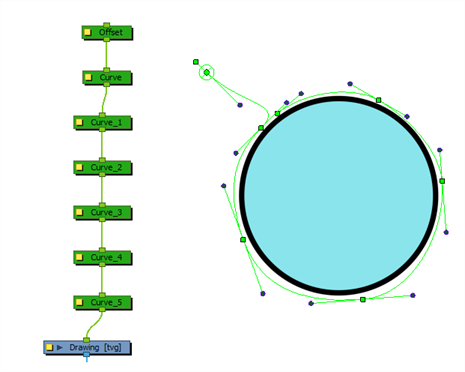 In the Node view, select the root Offset and the first curve. From the top menu, select Animation > Deformation > Set Curves and Offsets Independent from Parent. 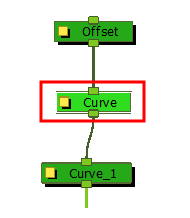 In the Node view, select only the first curve node. From the top menu, select Animation > Deformation > Transfer Curve Values to Offset. 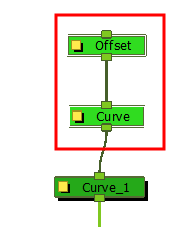 In the Node view, the first Curve node is disabled and the values are transferred to the parent Offset node.